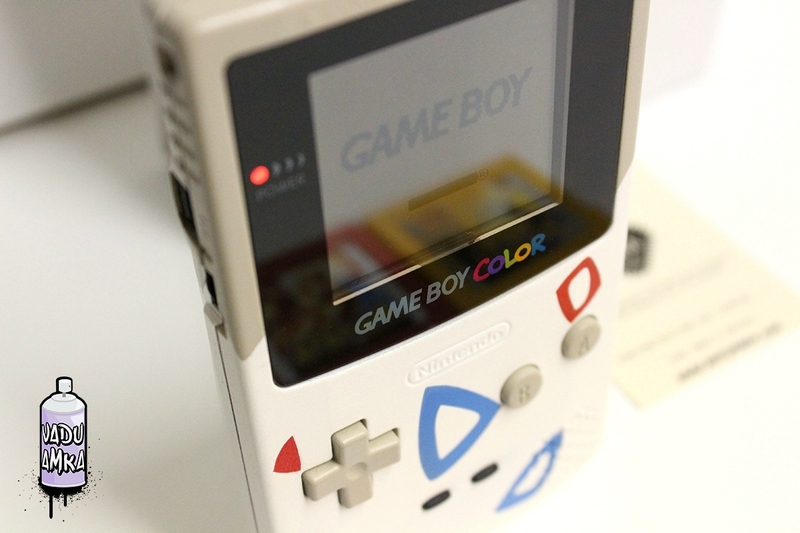 Vadu Amka has crafted yet another incredible console modification– this time in the form of a Togepi GameBoy Color. 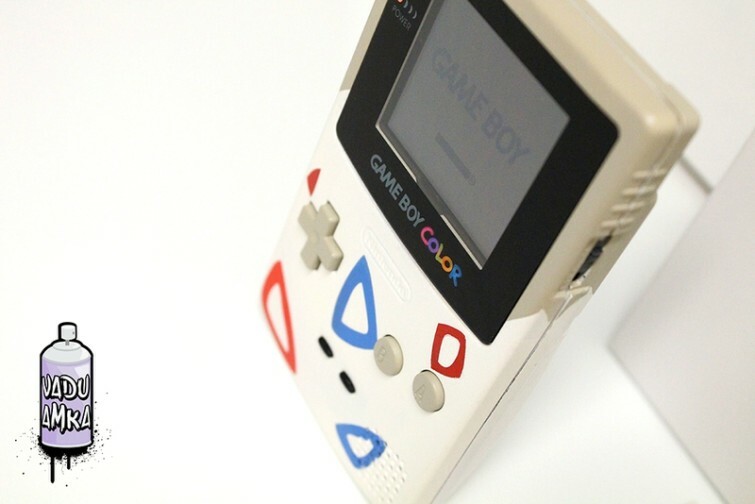 The Belgium artist took inspiration from the adorable fairy-type baby Pokémon by painting the bottom half to resemble that iconic egg, with the top half of the console unpainted. Physical description of Togepi according to Bulbapedia: Togepi is a small, light yellow Pokémon with a round body that is still encased in its eggshell. Togepi does not shed its shell. The egg has red and blue shapes on it. 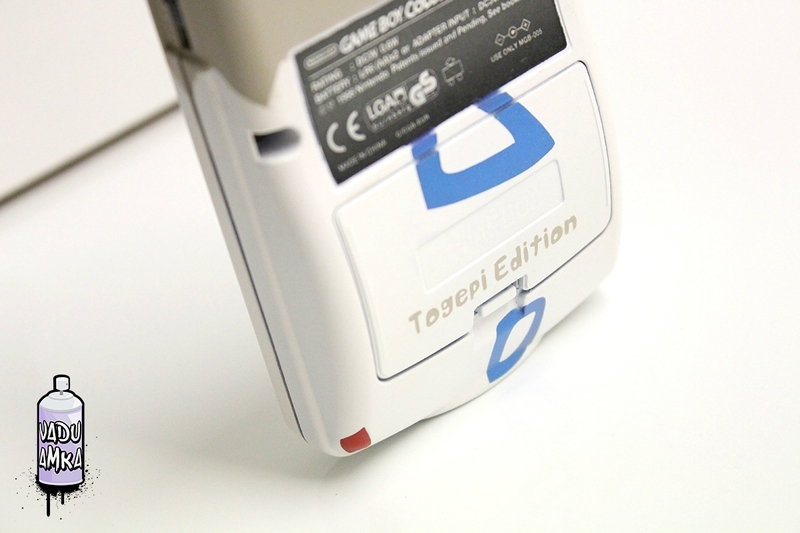 Togepi has stubby hands and round feet with two toes each. Togepi has black eyes and five spikes on its head that seem to form a crown. It also has semi-oval, brown pads on the soles of its feet. 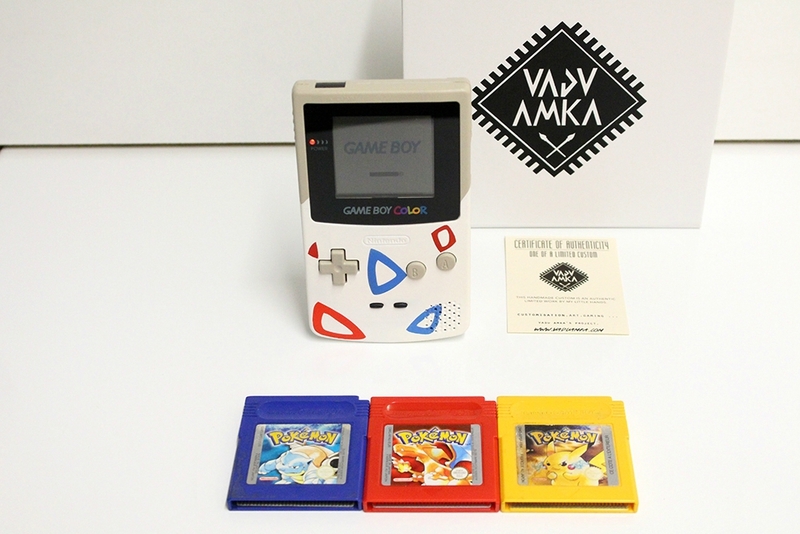 Although Amka photographed the console with the original three Pokemon games– Pokemon Blue, Red and Yellow (which are coming soon to the 3DS Virtual Console), Togepi doesn’t make an appearance until Pokemon Gold and Silver. 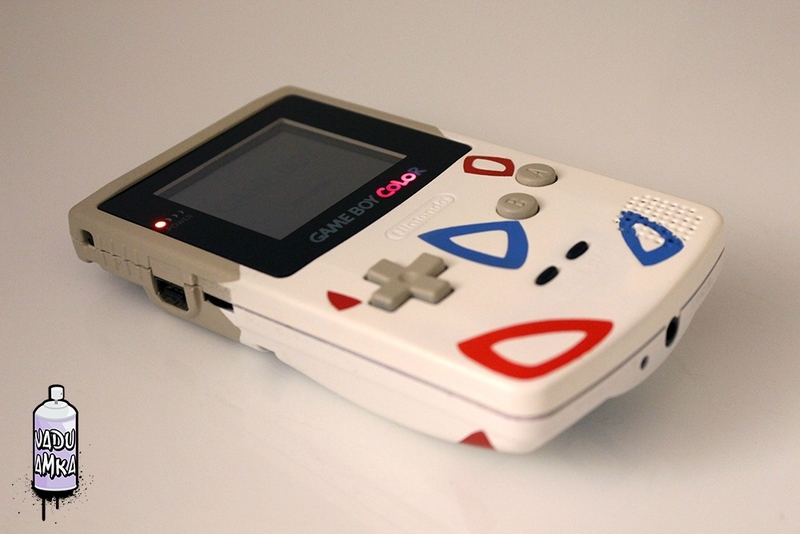 Togepi also appears in the anime series Pokemon: The Johto Journeys.